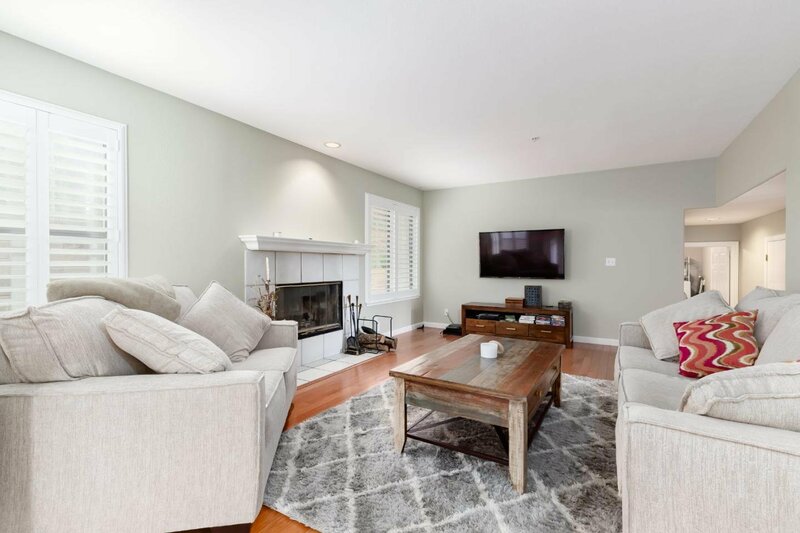 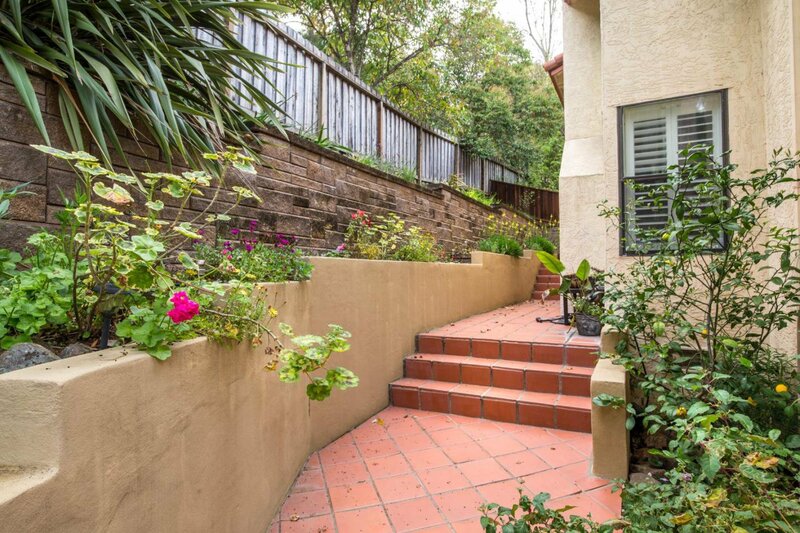 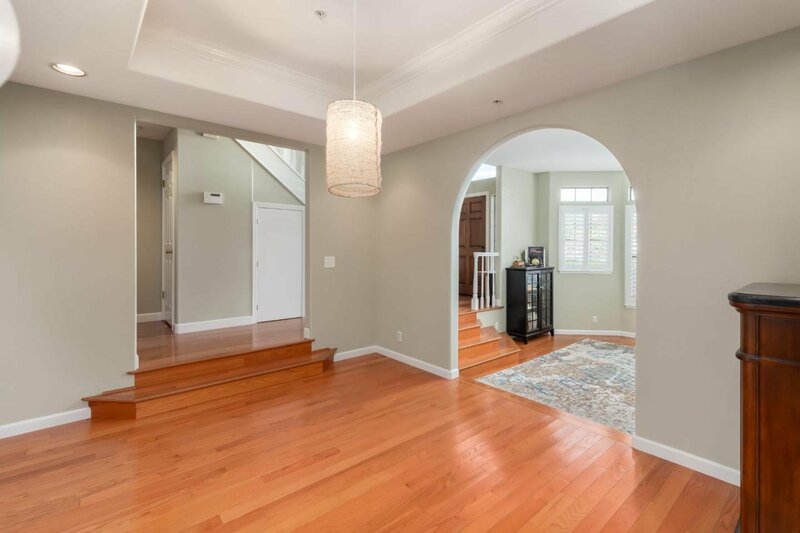 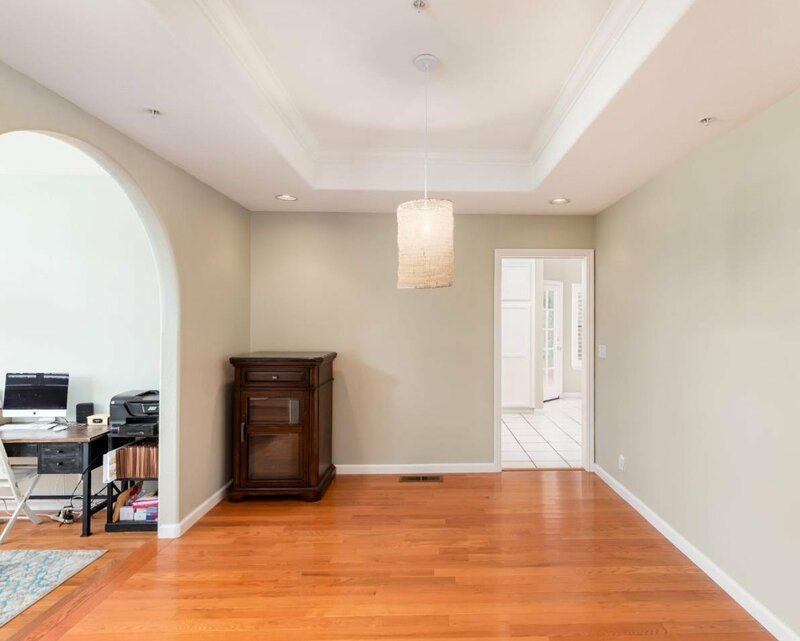 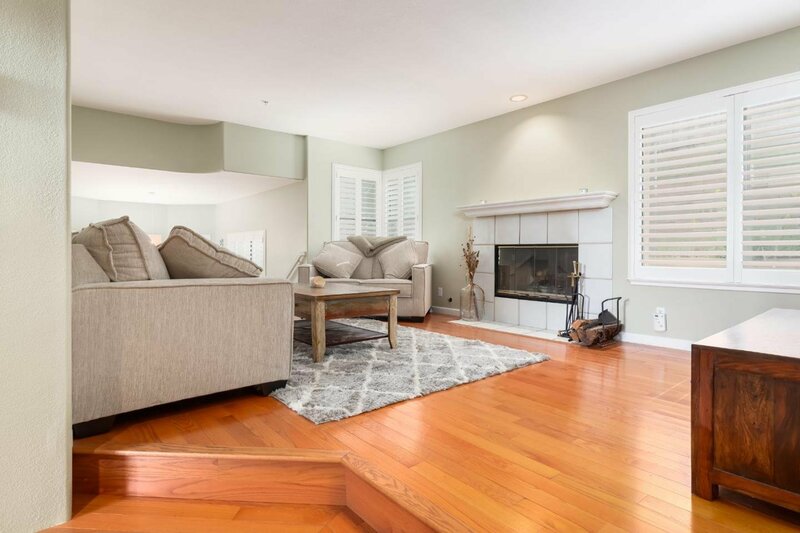 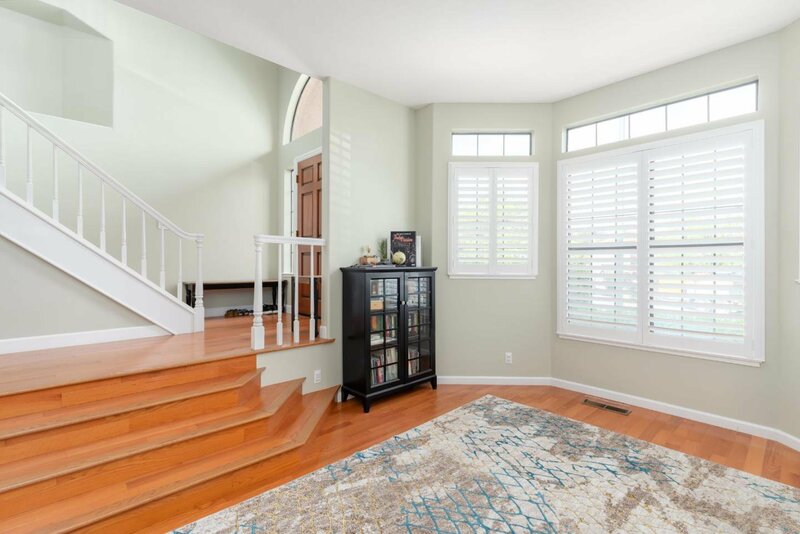 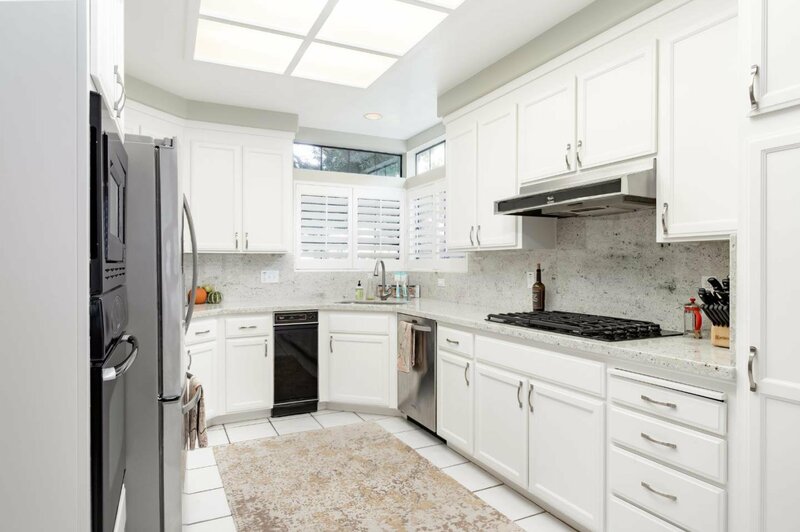 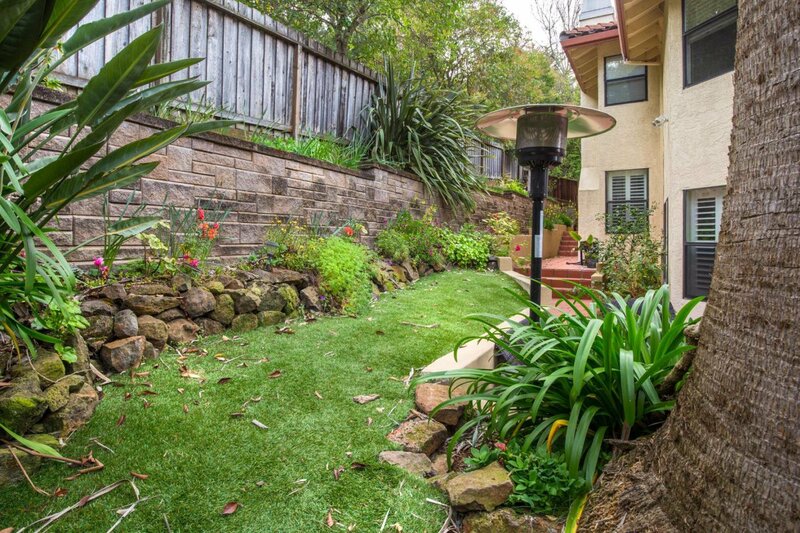 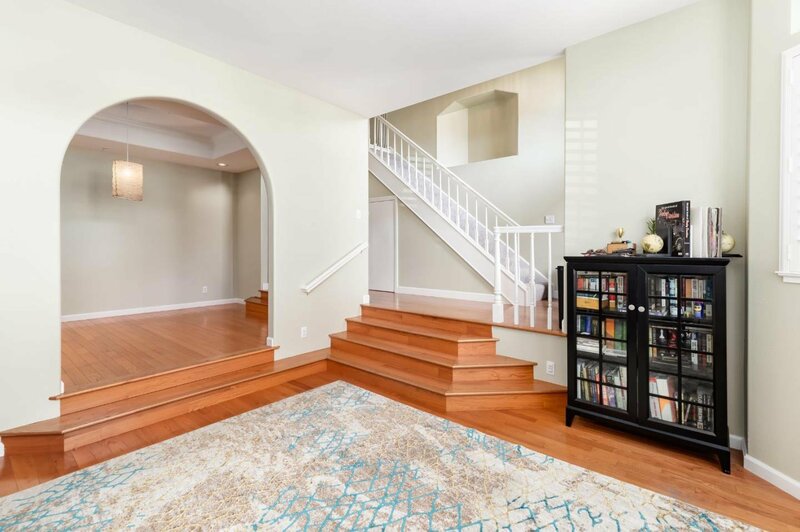 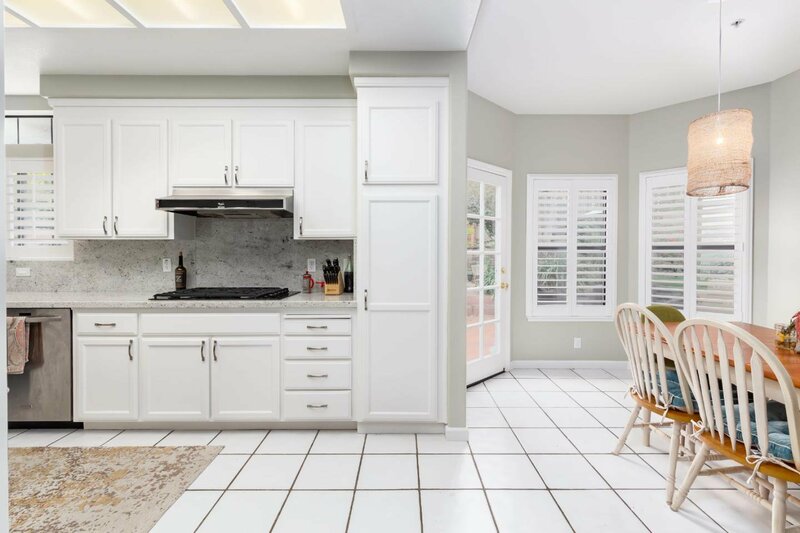 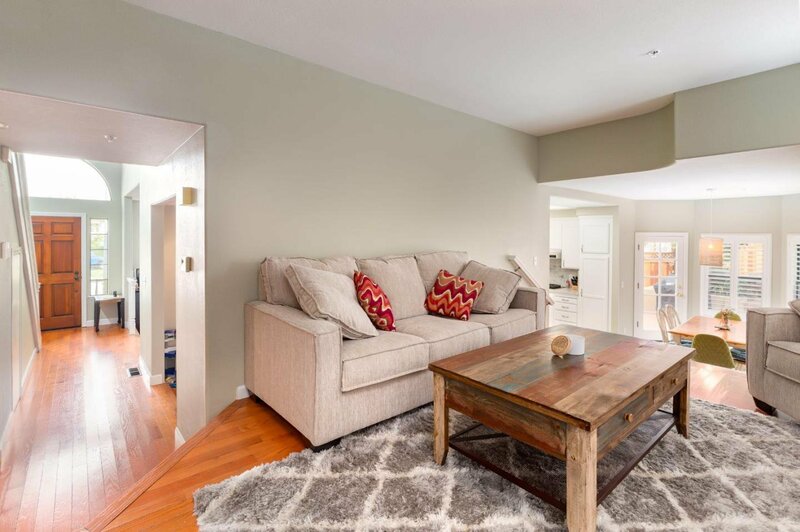 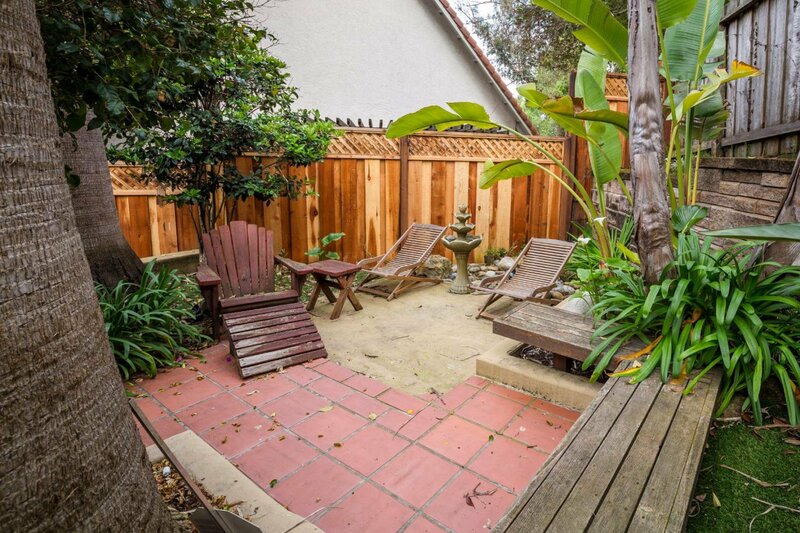 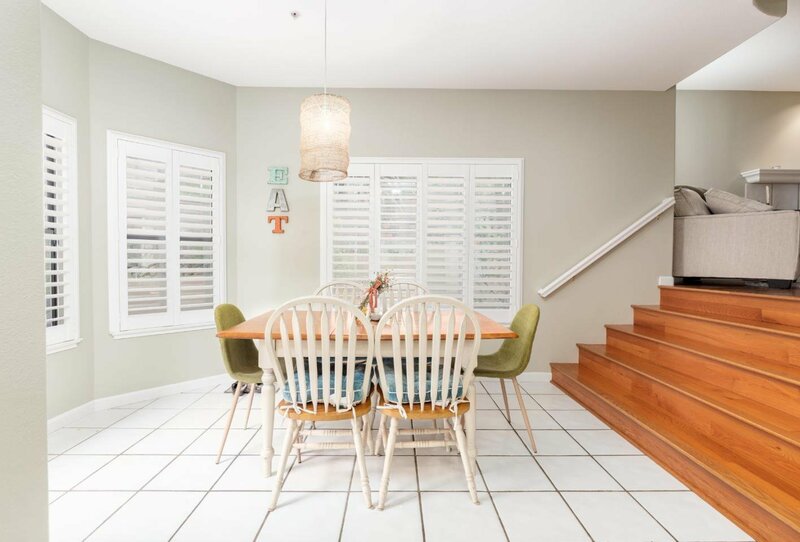 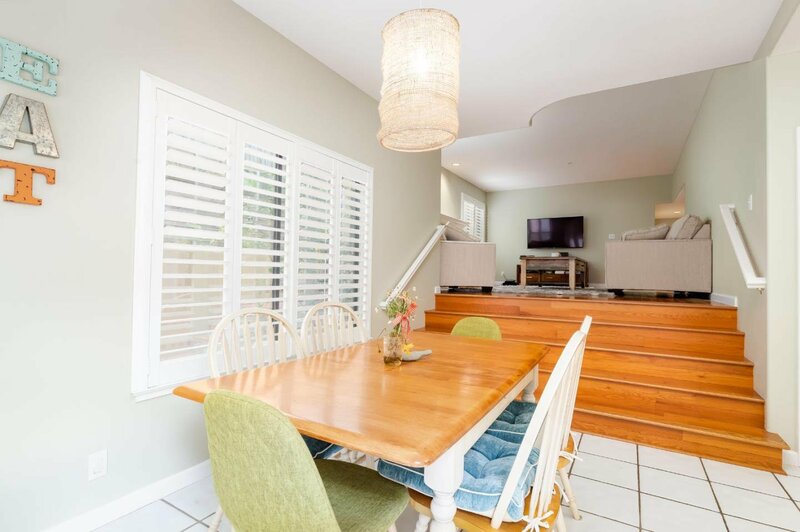 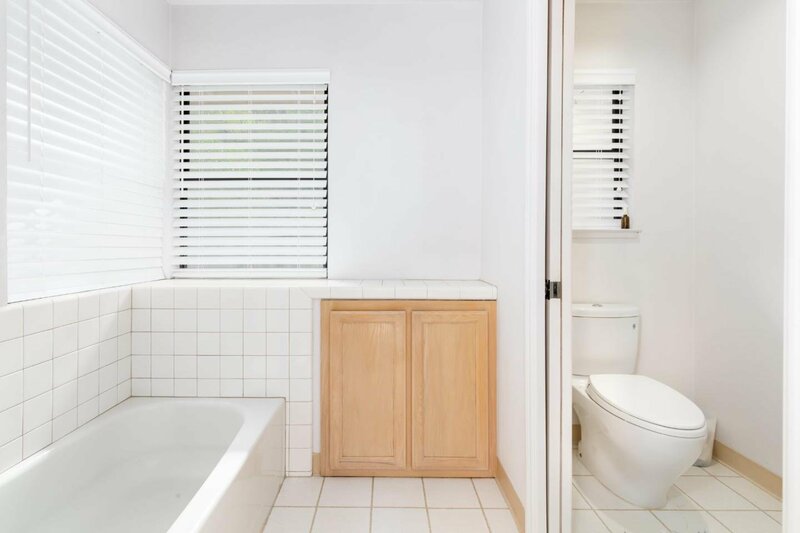 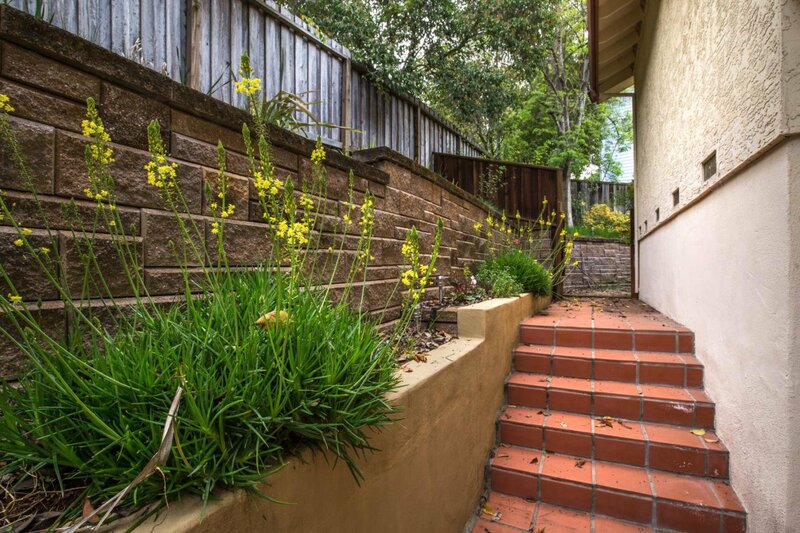 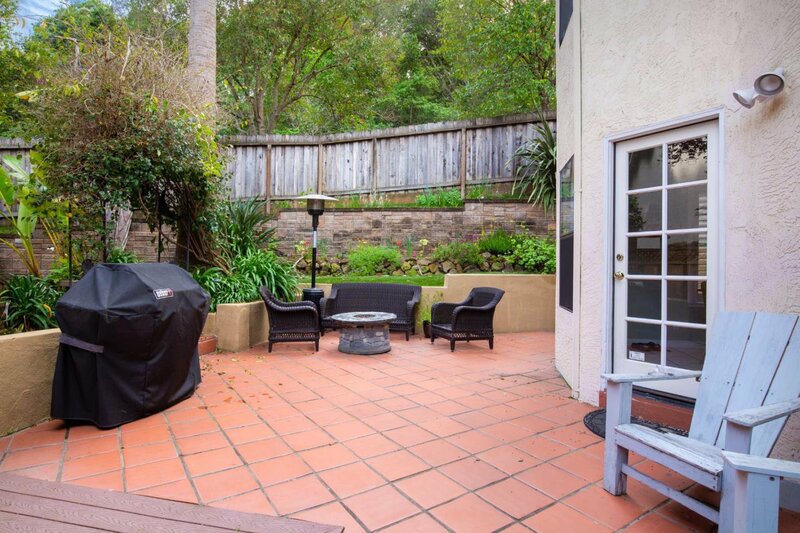 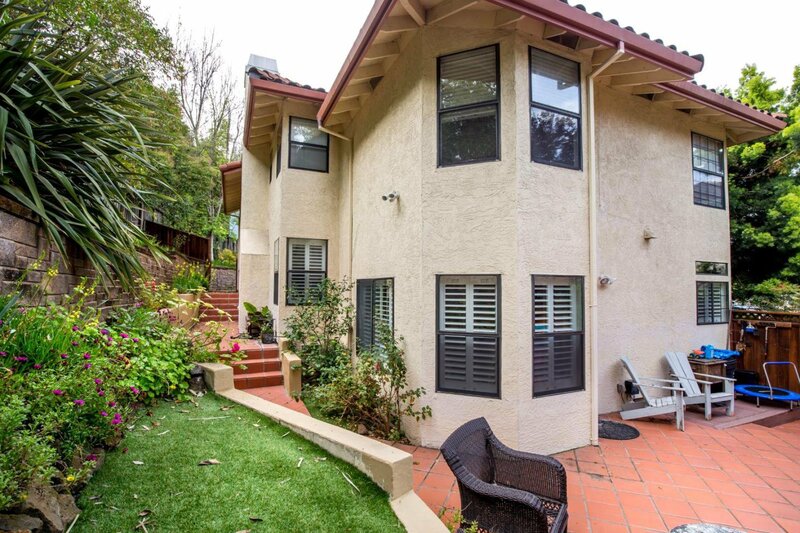 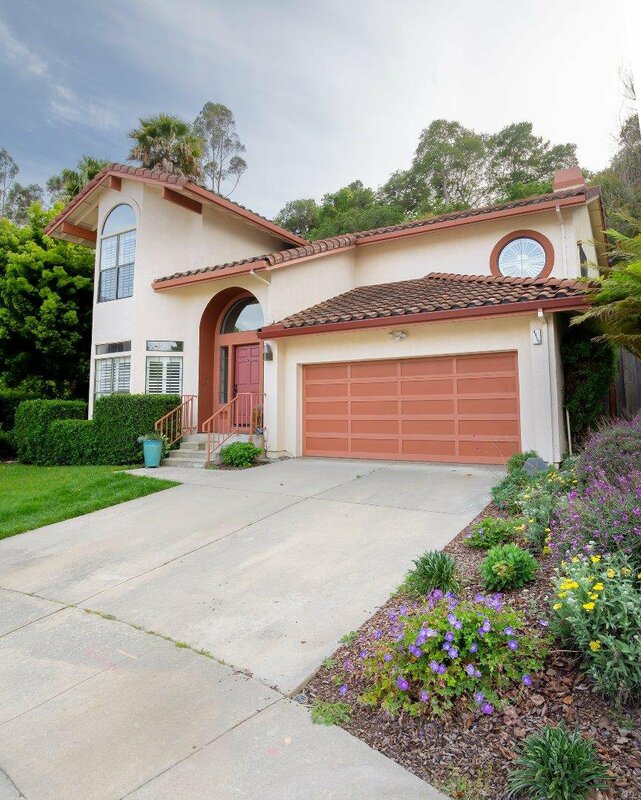 Impeccable home in sought after Soquel location. 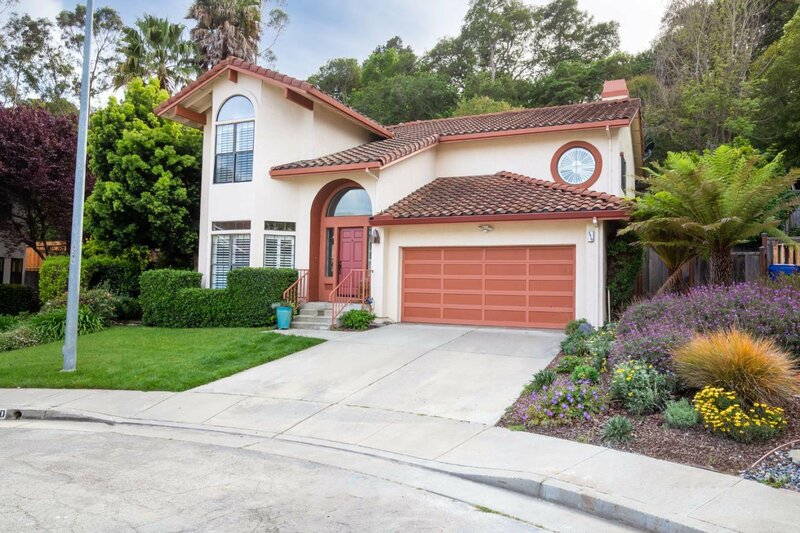 As you enter the cul-de-sac your eyes gaze to the mature landscaping and large picturesque windows this property offers. 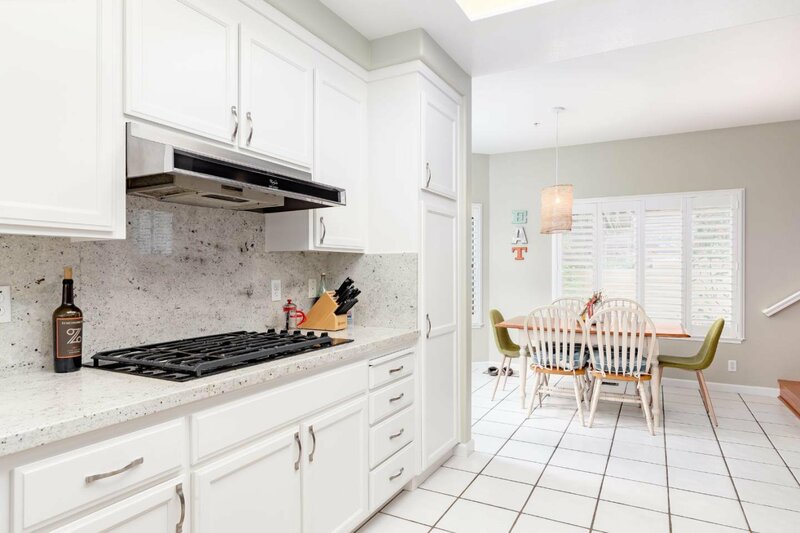 Interior features include living room, family room with fireplace, formal dining room, beautiful kitchen complete with granite slabs, white cabinets, top of line appliances, & separate breakfast nook. 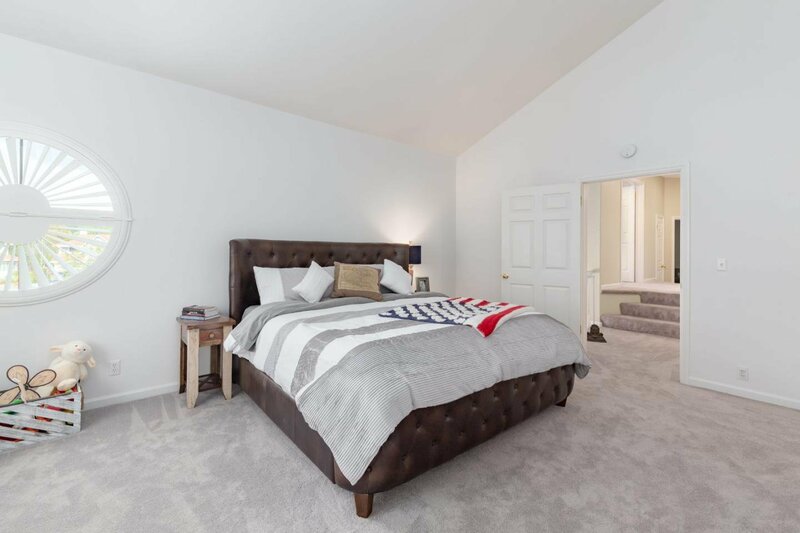 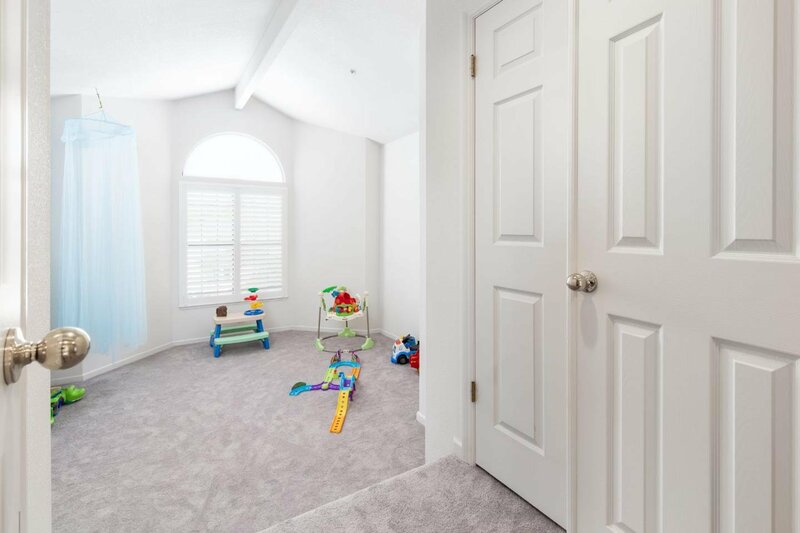 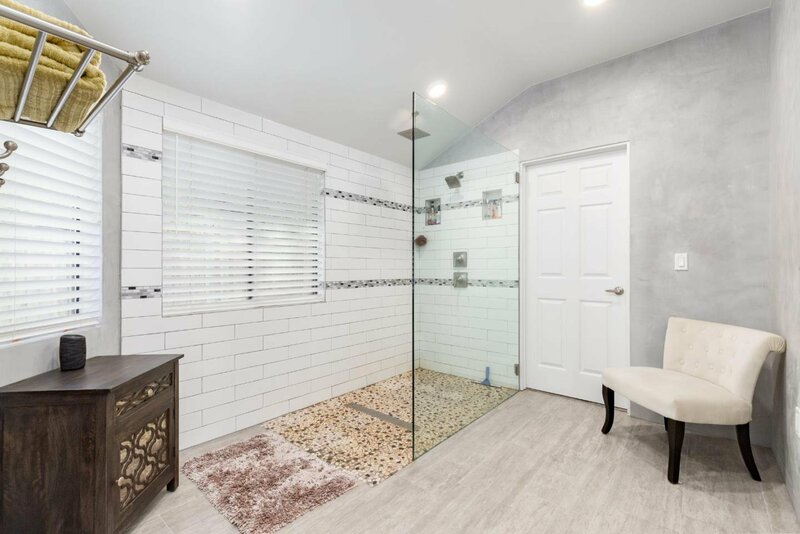 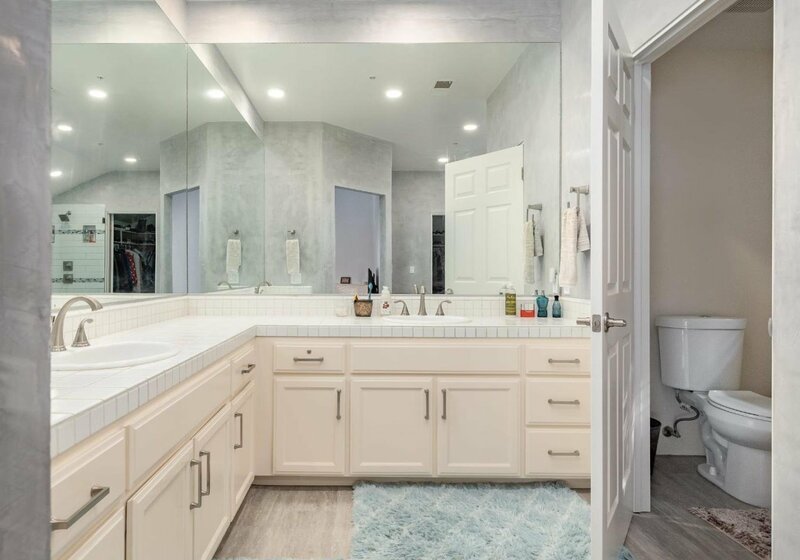 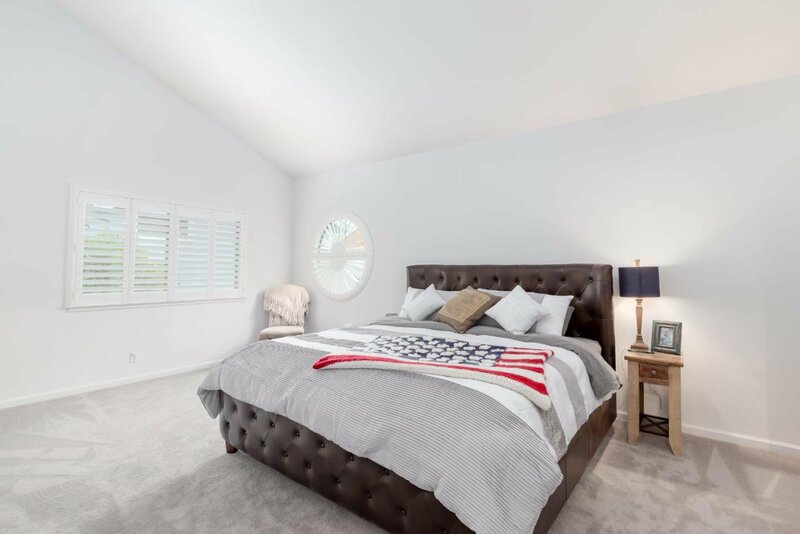 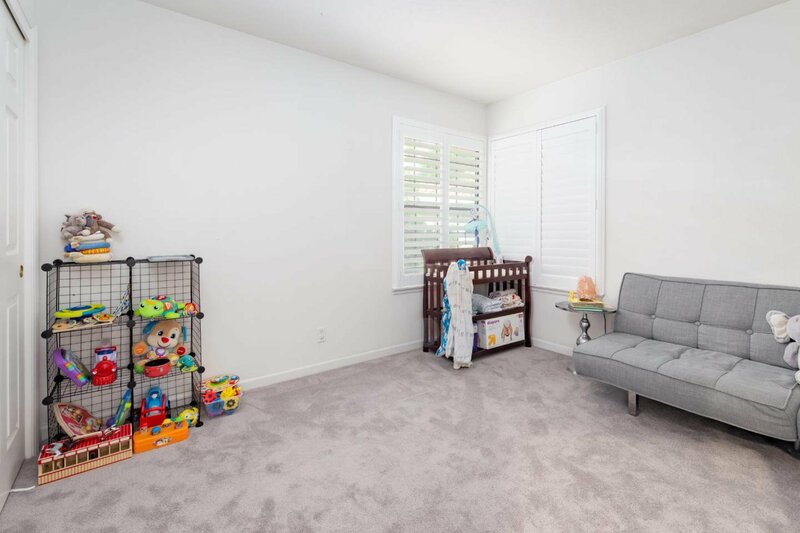 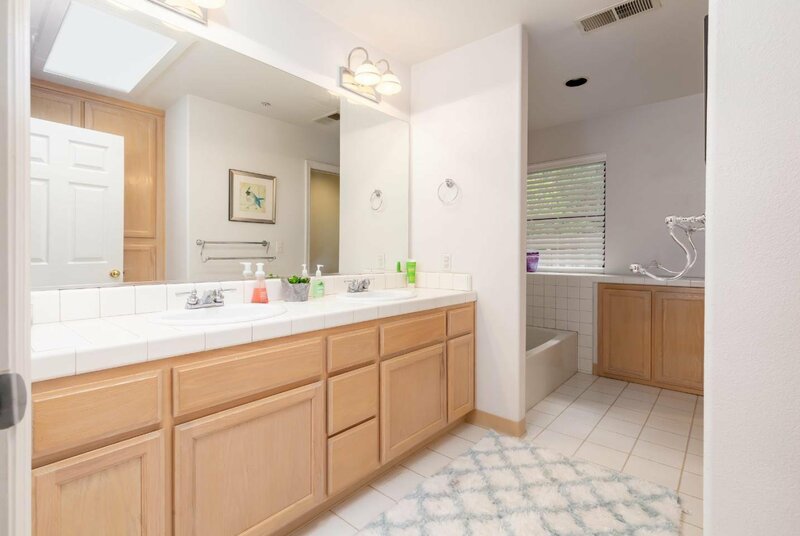 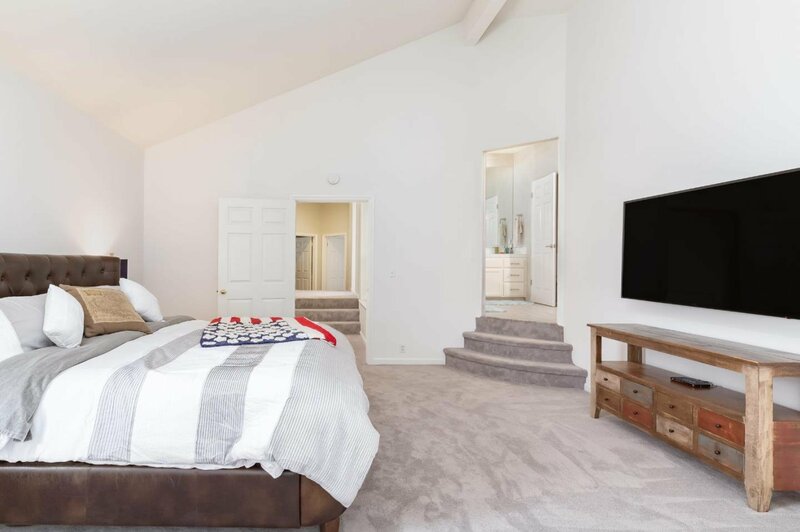 Executive master suite has vaulted ceilings, excellent use of windows, walk-in closet, wood burning fireplace plus an amazing master bath with his and her sinks, tile flooring, stunning shower with water fall fixture, and rock flooring. 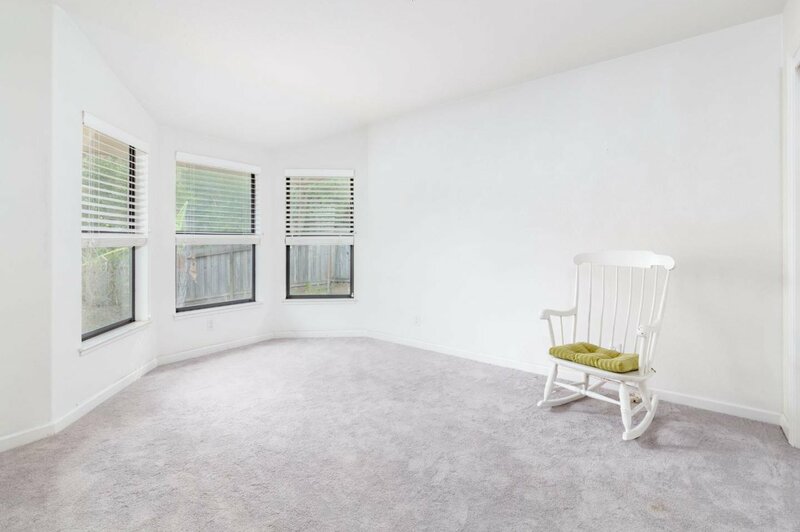 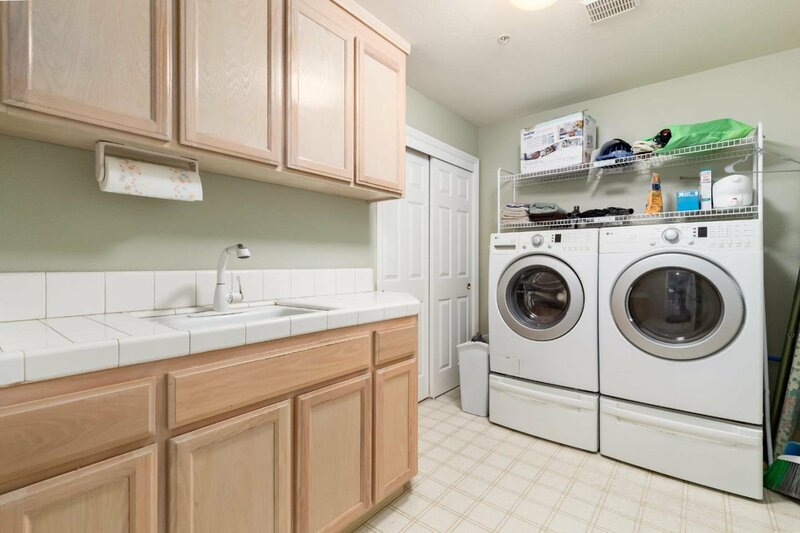 Other interior amenities include hardwood flooring, vaulted ceilings, new interior paint, plantation shutters and separate laundry room. 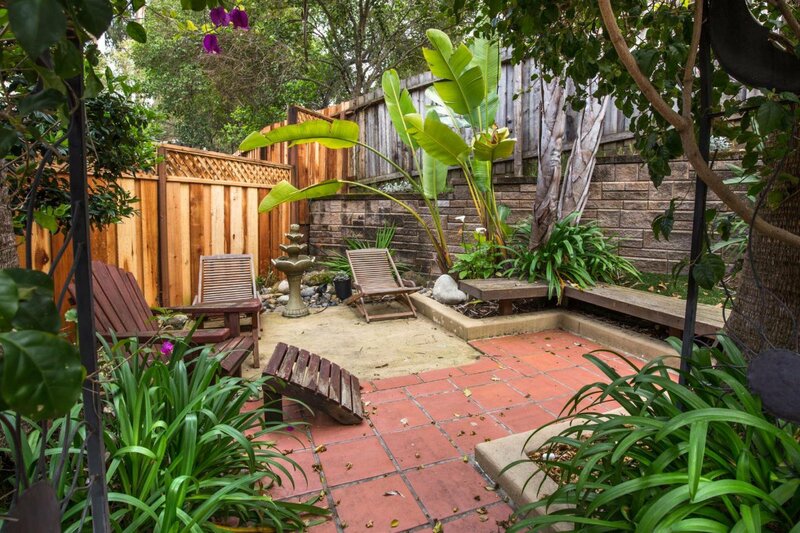 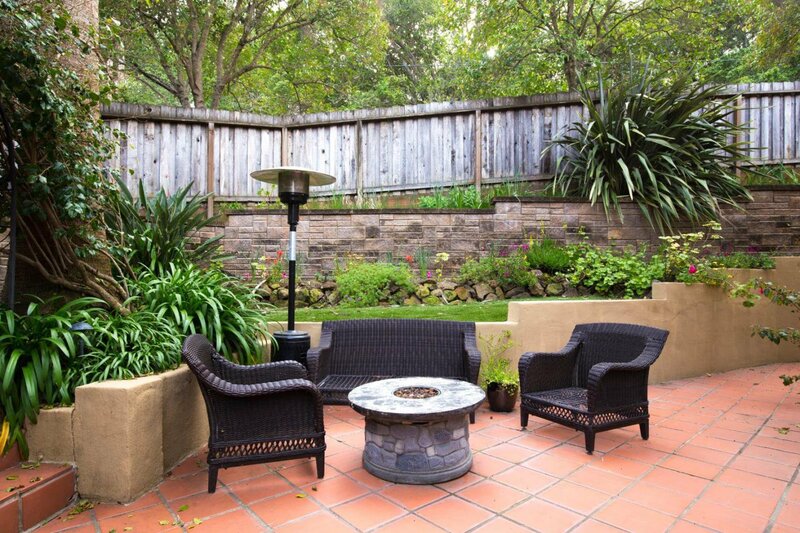 The fenced backyard is a tropical oasis complete with palm trees, banana palms, artificial grass, extensive use of stone work and patios. 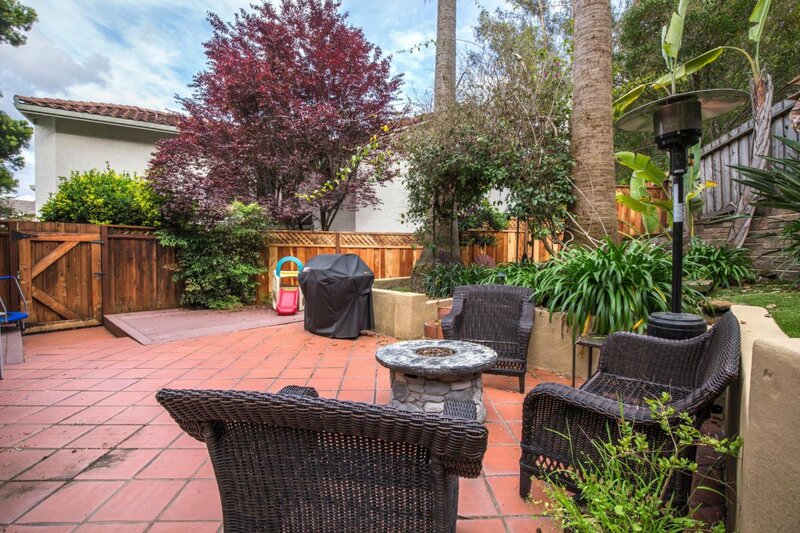 Walk to Capitola and Soquel Village, Gayles, Nob Hill and much more. 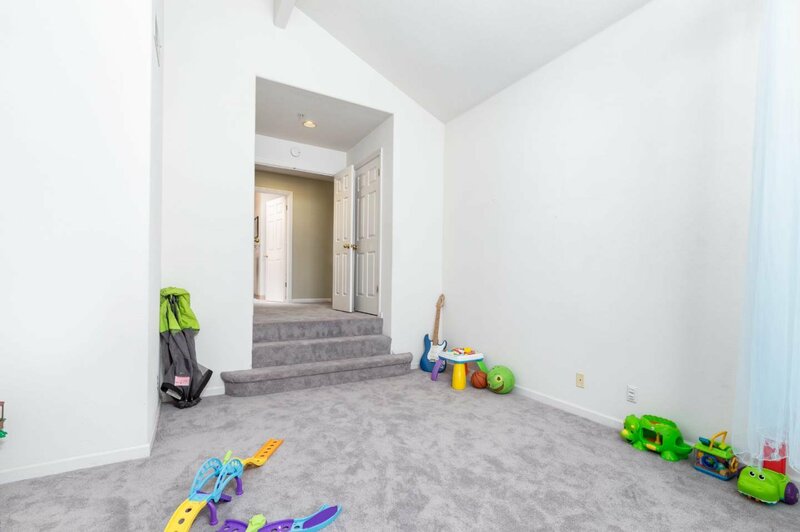 A perfect place to call home!